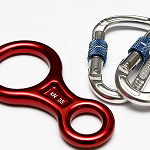 Over the years industrial rope access has become more and more popular across the UK and Europe, this due to the size of buildings increasing and the difficulty in maintaining these building types. 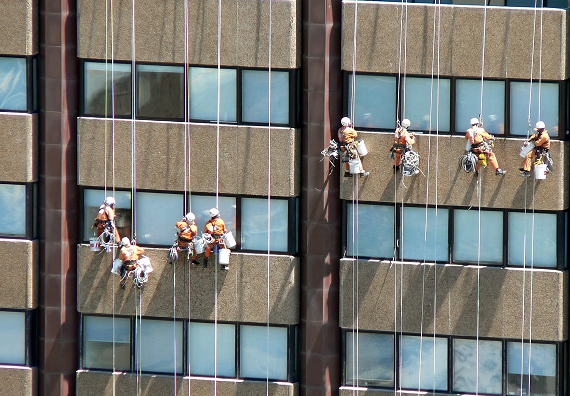 Our abseil teams go straight to work completing most maintenance jobs far quicker than traditional methods, our team members have years of abseiling experience as well as experience in industrial cleaning and maintenance. 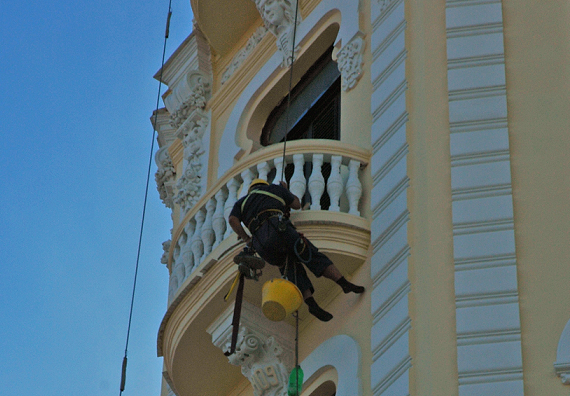 Some buildings and structures (usually placed in City centres) can not be cleaned and maintained with the more traditional methods, that is where rope access cleaning and maintenance comes in. 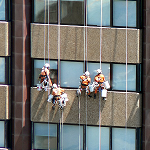 We offer the same cleaning and maintenance services that any other traditional cleaning does, how ever our is for specialist buildings and structures. 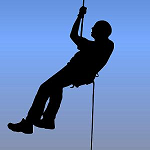 Rope Access UK have a team of dedicated, trusted, qualified and experienced rope access cleaners. We welcome the challenge to find innovative solutions to the problems of constructing and maintaining tall or unusual structures. 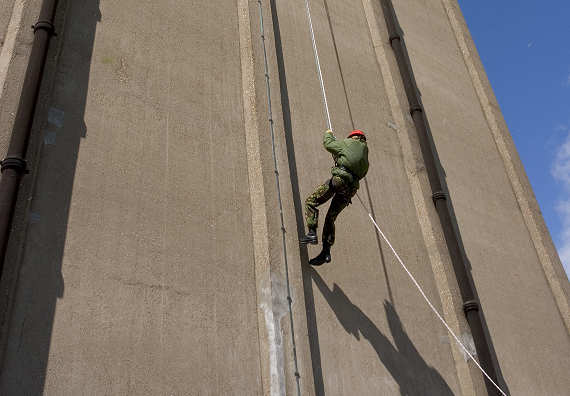 As you may have guessed, we provide industrial rope access cleaning, maintenance and repair services across the UK. 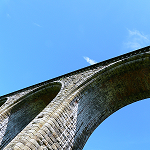 No building or structure is too large, we currently clean and maintain various structures across the UK.